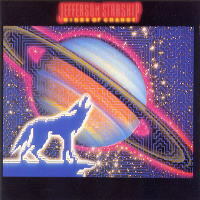 For me in 1984, Jefferson Starship, being my favourite band in the world since 1977, would come to a cross roads with me in the form of the album “Nuclear Furniture.” As previously stated enough times that you’re all sick of reading it, my musical tastes were getting much heavier. 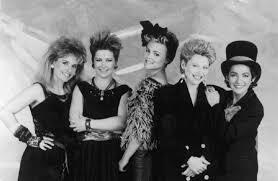 With “Nuclear Furniture,” the band began to shy away from the hard rock of their previous three albums. However, I wasn’t going to demote them straight away and there was enough good material on the album to keep them at my number one. First let us start out with the weak. 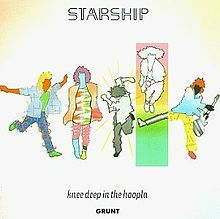 The first single from the album, “No Way Out” while miles better than the vast majority of synth pop coming out at the time, it lacked the power chords I was now craving. Craig Chaquico does save the song with one of his decent guitar solos. Then again, he does it with many of the songs, even the ones where it’s not essential. 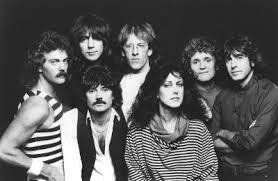 The other songs that might fall into the same category as “No Way Out” have something else that makes them great, with the possible exception of “Magician.” I was getting more and more politically aware in 1984 and seeking out music that reflected my beliefs. There are some great songs that do this. Two of them are about nuclear destruction, “Champion,” one of my favourites and “Showdown.” Grace Slick’s vocals make the latter song sound that much better. 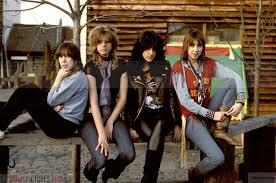 Again, lyrically, “Assassin” is a great song. It might have been better placed in the late 90s as it could be applied to school shootings. The song is about a stranger in the neighbourhood who turns out to be a killer. “Live and Let Live” speaks to me personally, not politically and without going into great personal detail, took a load of withheld anger from me. With the track, “Connection,” the song clearly trumpets my theory of what would happen if Jesus and Mohammed had actually met each other. While these songs might not be hard rockers, the lyrics really make you think. 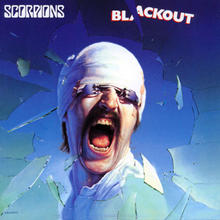 Now for the rockers, “Shining in the Moonlight” is a straight ahead one of those bringing back memories of those previous three albums, “Freedom at Point Zero,” “Modern Times” and “Winds of Change.” The other two are not only cool rockers in my book but also have political lyrics I like. 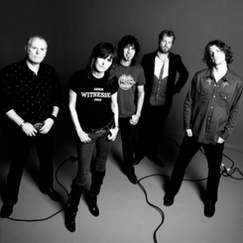 “Rose Goes to Yale” is a short but powerful rocker that makes a great point while rocking out to it. However, my favourite track on the album has to be “Laying It on the Line.” A great intro and even though it is a little synthed in places, I don’t mind. A cool guitar solo and to my knowledge, it is the only song anywhere to mention what had happened to my marine buddies in Lebanon some seven months earlier. 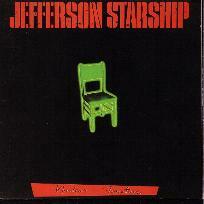 In spite of “Nuclear Furniture” being a decent album, Jefferson Starship would cease to be my favourite band in 1984. 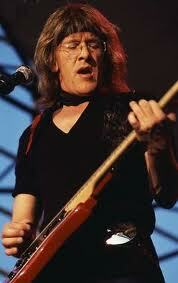 This was because that Paul Kantner would leave the band shortly after the album’s release. Not only that, he would take the Jefferson moniker with him after a lawsuit. 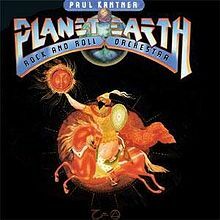 Like I said when I posted about Kantner’s death last year, it was always his songs on the albums I preferred the most. 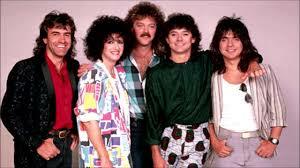 After he left, the band would morph into Starship and I definitely didn’t like what I heard on their next album. 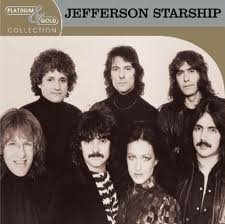 I want to like Jefferson Starship as I always have remembered them.